In the recent years, virtual reality has come a long way. 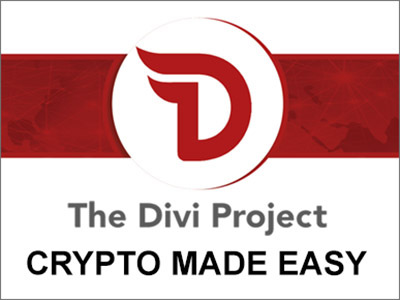 Many tech companies have started to embrace this cutting-edge technology by investing a lot of time and money on research and development efforts. 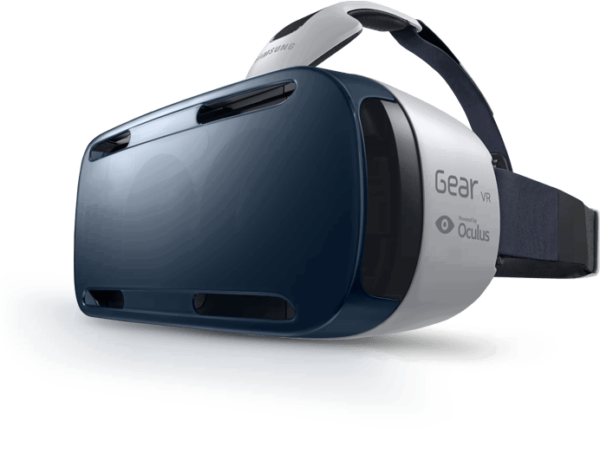 The most prevalent VR headset today is the Oculus Rift by Oculus VR, a tech company recently acquired by Facebook. 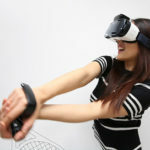 For the past few months, advancements in VR have led to the introduction of some VR gear in the mainstream consumer market. 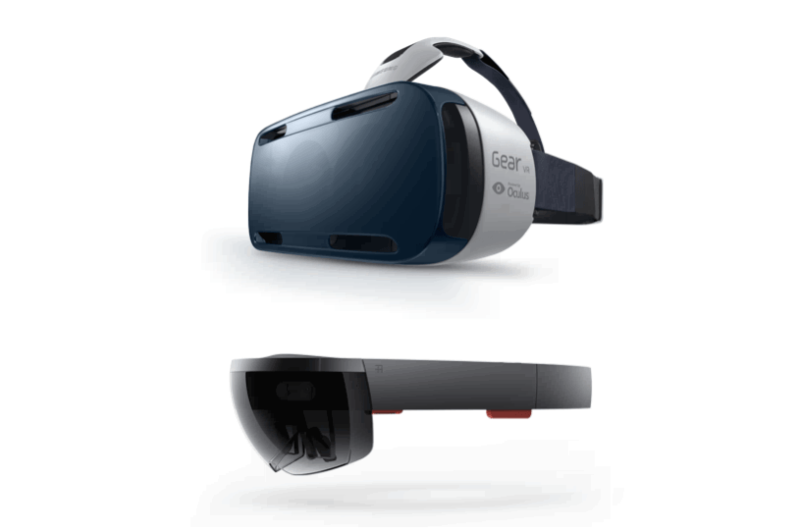 One notable example is the Samsung Gear VR made by Samsung Electronics. But the VR community was shocked by the surprising announcement of tech giant Microsoft in its entry to the VR world. It recently unveiled its curtain in its most intriguing project in years: the HoloLens. Read on to know what are the key differences between the Gear VR and the HoloLens, and what you need to know about how these headsets will have an impact to their target users. Starting off with the Samsung Gear VR, it is developed by Samsung Electronics as the latest innovation to bring virtual reality experiences to its consumers. 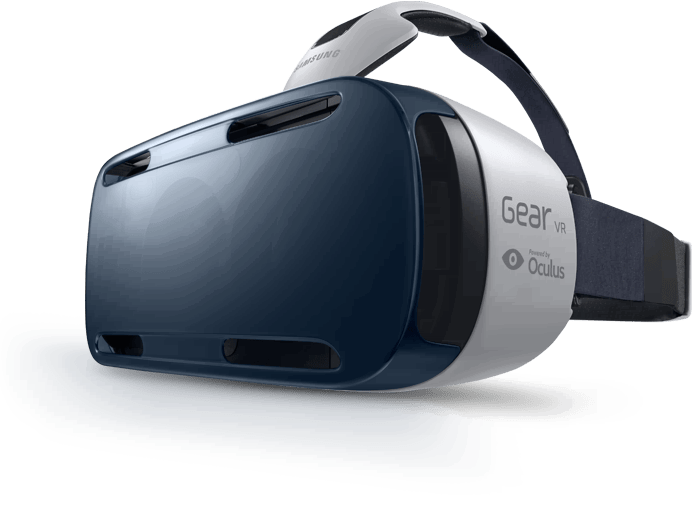 The Gear VR is primarily aimed to provide an immersive multimedia and 3D gaming platform that lets its users to experience virtual reality with crystal-clear sound and stunning graphics. The headset is able to display media content at an angle of 96 degrees, that is within the peripheral vision range of the human vision. With this angle, users can experience their content like they are part of it. It also supports both farsighted and nearsighted individuals, which is a nice touch. Powered by the Galaxy Note 4, the headset works its magic to provide the VR experience. The Samsung Gear VR. Photo from Samsung. The Galaxy Note 4 is the “brains” of the headset – without the Note 4, the Gear VR won’t work. Now we have come to point out one of its weak points. This is one of its weak points that some consumers think of as a hindrance in experiencing the Gear VR. It can be deduced that the majority of the people who use smartphones have the Android ecosystem, yet not all of these smartphones are the ones made by Samsung. With the diversity of the Android consumer base, not everyone has a Note 4. 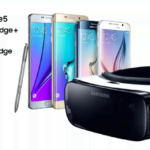 Therefore, the Gear VR experience is limited to Note 4 owners. Exclusivity has its limit with the Gear VR. The Microsoft HoloLens. Photo from Microsoft. Now, let’s talk about the HoloLens. Microsoft’s latest addition to their project portfolio, HoloLens is their entry to the VR world, yet in a different way. 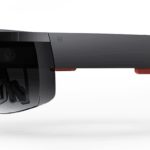 HoloLens is a VR headset powered by Windows Holographic, the virtual reality platform developed hand-in-hand with Windows 10. 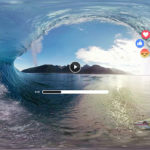 Not only the HoloLens is able to provide virtual reality experiences, it also displays on-screen content in augmented reality – the content is delivered in a holographic fashion. Everything displayed with the HoloLens appears like they are “floating”. This three-dimensional concept is a breakthrough in modern-day computing, as Microsoft targets the HoloLens to work as a companion device to Windows 10. It enables professionals like creative designers to interact with their projects in space, with real-time precision, accuracy, and fluidity thanks to its low latency. A low latency helps to deliver smooth interactions between the user and the on-screen objects as it translates to a minimum “delay” on the object’s movement. 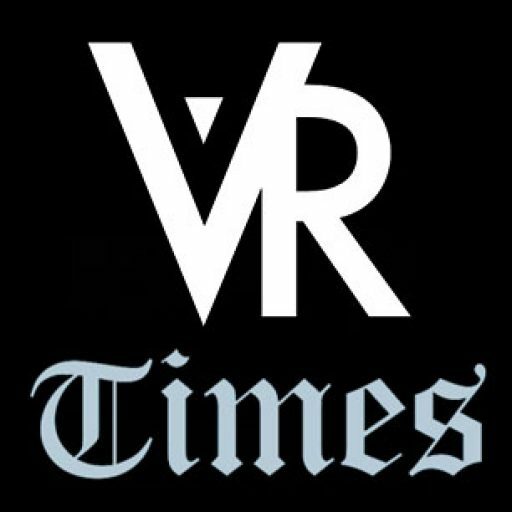 Both the Gear VR and the HoloLens provides virtual reality experiences for their respective consumer bases. 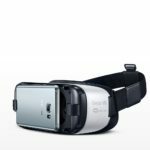 Primarily, the Gear VR is targeted to the mainstream consumers and enthusiasts who want to experience their multimedia content in a whole new dimension. Meanwhile, the HoloLens is a productivity tool aimed at professionals who need the capabilities to interact with their work in a way unimaginable in computing history. There is no better one between the two VR headsets. Each of these have different markets to target, aiming to provide their respective consumers the VR experience they need. In-depth: Is Microsoft placing its bet on the HoloLens?